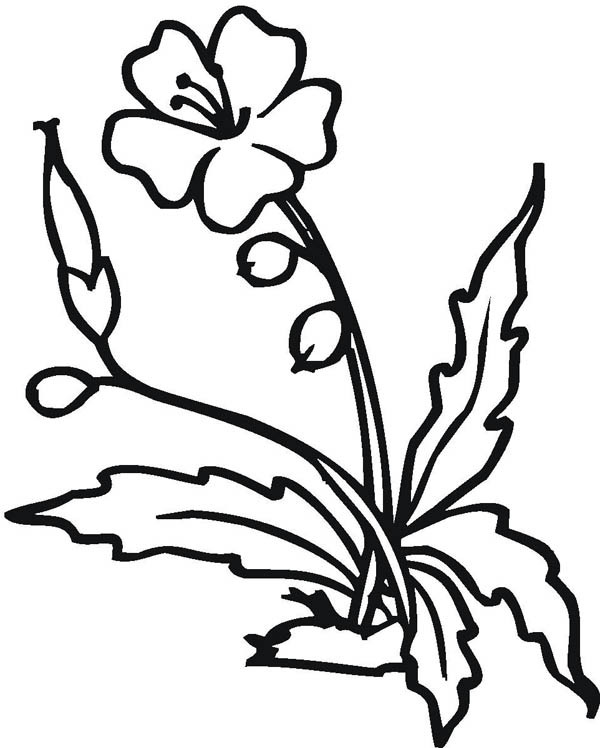 Good day people , our newly posted coloringsheet which you couldhave fun with is Blooming Hibiscus Flower Coloring Page, posted under Hibiscus Flowercategory. This coloring sheet dimension is around 600 pixel x 748 pixel with approximate file size for around 83.97 Kilobytes. For even more sheet related to the one right above you you could check the following Related Images widget on the bottom of the page or simply surfing by category. You might find many other entertaining coloring picture to obtain. Have a great time!